Wangari Muta Maathai was born in Nyeri, Kenya, in 1940. She is the founder of the Green Belt Movement, which, through networks of rural women, has planted over 30 million trees across Kenya since 1977. In 2002, she was elected to Kenya's Parliament in the first free elections in a generation, and in 2003, she was appointed Deputy Minister for the Environment and Natural Resources. 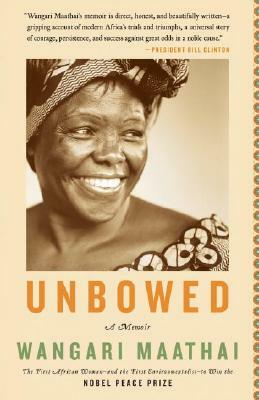 The Nobel Peace Prize laureate of 2004, she has three grown children and lives and works in Nairobi.